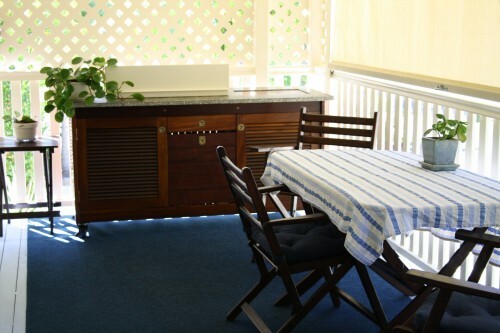 While you’re on holiday on the coast of Queensland and you are enjoying all the different beaches you can explore, having a comfortable place to stay in the evenings is an important part of the experience. 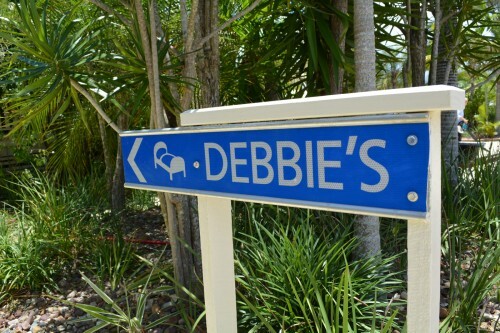 When you are searching for an amazing accommodation near Fraser Island, there’s no place like Debbie’s Place. Open and operating with distinction for fourteen years running, Debbie’s Place is a homey, inviting space perfect for everyone from solo travellers to families. 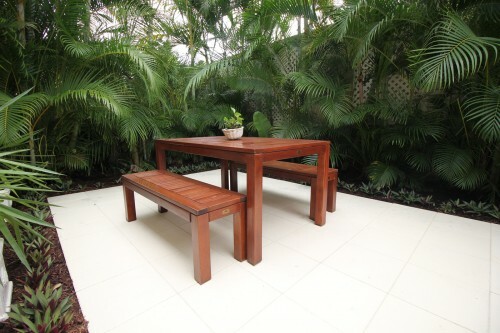 You’ve never experienced an accommodation near Fraser Island or anywhere else like this one! It’s the ideal place to stop and enjoy beautiful Rainbow Beach before continuing on to Fraser. With motel-style rooms and suites featuring queen or king-sized beds, there’s plenty of space for everyone. Owner and operator Debbie’s passion is providing a unique and comprehensive experience for every guest. Whether it’s booking tours on Fraser Island for you, suggesting an excellent place to grab a bite to eat, or solving a problem you’ve encountered during your travels — we will gladly assist. Enjoy the custom-made timber furniture, the comfortable beds, and don’t be afraid to ask Debbie for anything you might need. Next time you’re travelling and you need accommodation near Fraser Island, we hope you’ll consider the wonderful setting found here at Debbie’s Place. For booking enquiries and more information about our space, please phone us on 07 548 63506 or use our online enquiry form to submit your request. We look forward to having you stay with us. Fraser coast, near Rainbow Beach, is a pleasant, if somewhat remote destination that has steadily risen in popularity over the past decade. Having been in business for fourteen years, Debbie’s Place has become the most popular accommodation near the Fraser coast. Yet despite the increased traffic to the Rainbow Beach area, it can still provide the quiet escape from the big city that made it so popular in the first place. 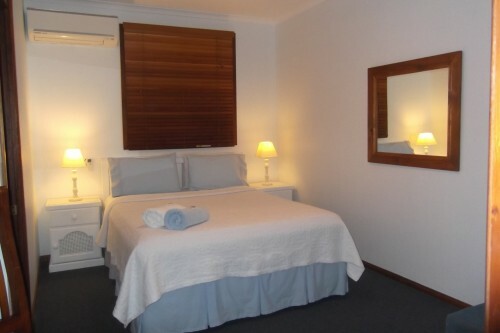 And Debbie’s Place being a small motel rather than a luxury resort, retains the spirit of the relaxing weekend that most are after when seeking accommodation near Fraser coast. Providing all your basic enmities such as comfortable rooms, breakfast, Wi-Fi, and a lot more, Debbie’s Place intentionally does not feature a pool to encourage guests to embrace the beach and to keep noisy children away from those seeking a quieter escape. As a small facility, we also are able to offer a few elements that get lost in the shuffle of a larger hotel such as the personal touch and intimacy of a privately run business and a true local’s knowledge of the area. Debbie’s Place is such a cozy motel that many guests are regulars that actually consider our facility to be less a motel than a home away from home, like the cabin they never had. This is the effect of customer service so good that it even includes having your clothes washed for you! Many people come intending to stay one night and end up extending their trip by more than a week. Take advantage of this special place. It really is the coziest accommodation near the Fraser coast.